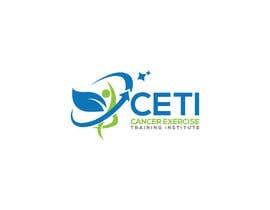 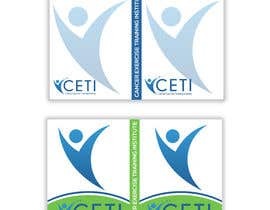 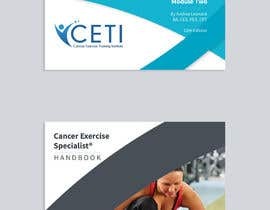 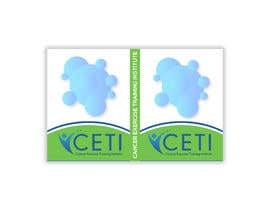 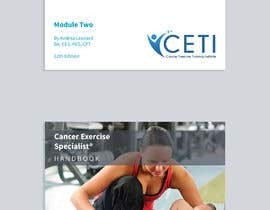 This is for the Cancer Exercise Training Institute (CETI) thecancerspecialist.com. 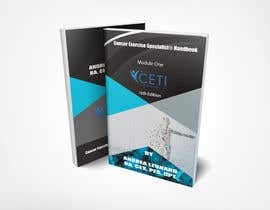 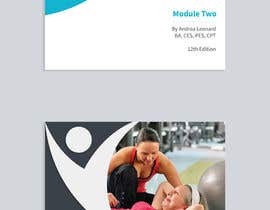 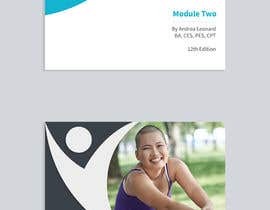 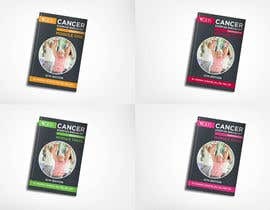 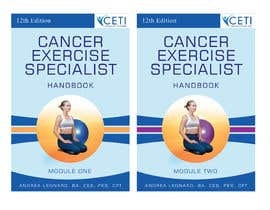 The covers are for updated editions of the 4 Modules that are part of training materials for the upcoming 12th edition of the Cancer Exercise Specialist ® Advanced Qualification course. 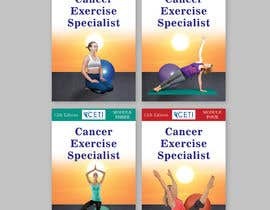 The covers should be consistently designed. 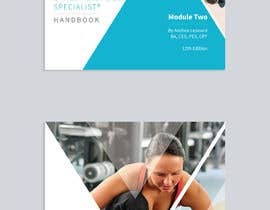 Different colors for each Module (see attached palette for suggestions in bottom 2 rows). 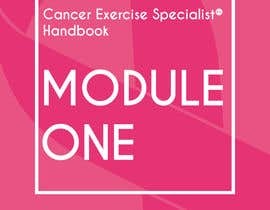 “Module x” should be the most prominent element on each cover, either with size, highlight or badge type design. 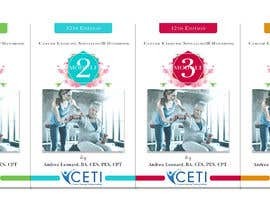 Hi please check #32 #33 #34 #35 #increaseprize if possible thanks !